Join Cory Weeds in ‘the windy city’. Hot on the heels of our New York Jazz Tour, Chicago is the next best thing! Jazz has been part of Chicago’s culture as long as there’s been jazz. Fueled by passion and a large migration of African Americans from the south, Chicago became the home of a unique and influential form of jazz. It included a blending of lowbrow and highbrow that grew out of big dance halls, with elegantly tuxedoed performers like King Oliver and Louis Armstrong. Back then, Chicago audiences demanded ‘pep’ and ‘ginger’. Some still do. 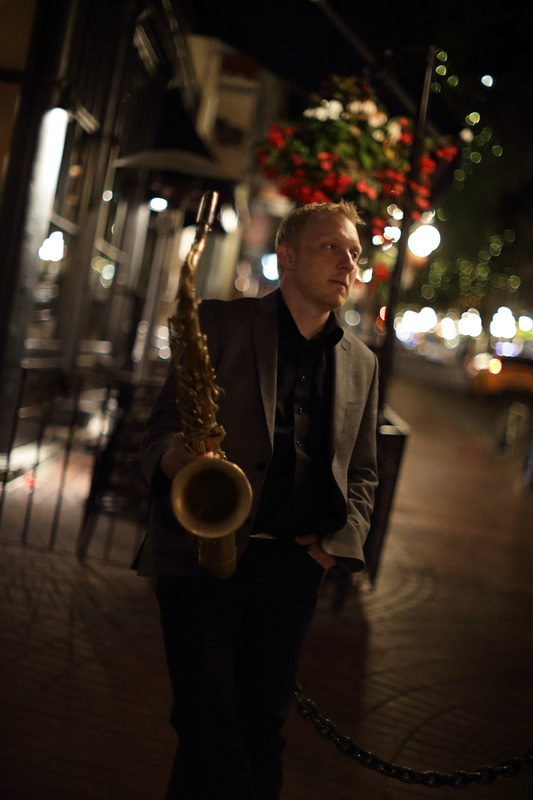 In the 21st Century Chicago continues to have a vibrant and innovate jazz scene. The best food. The best museums. Architecture that awes. Shop till you drop. Find it all in Chicago. Spring in Chicago buzzes with energy, live music and theatre, beautiful parks and gardens. 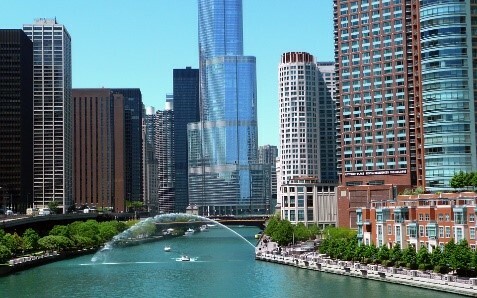 Experience Chicago from the Hampton Inn & Suites Chicago Downtown, a Tripadvisor Hall of Fame Winner! Located steps from the Magnificent Mile enjoy the River North location surrounded by shops and restaurants and all the best Chicago has to offer. Due to the nature of this tour, specific events will not be announced until closer to the departure, but Cory’s jazz tours have sold out for 6 years in a row, so early registration is encouraged.